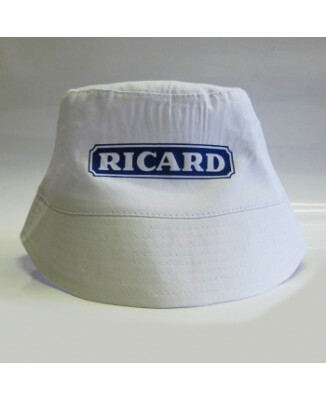 Camping Il y a 16 produits. 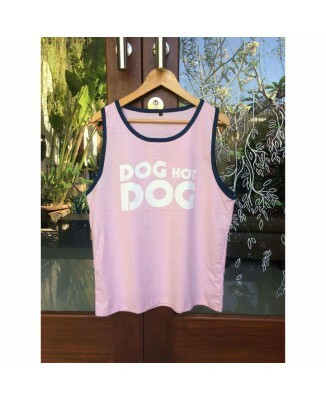 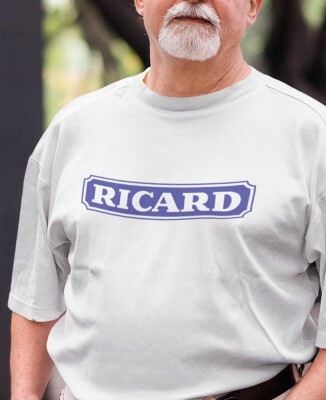 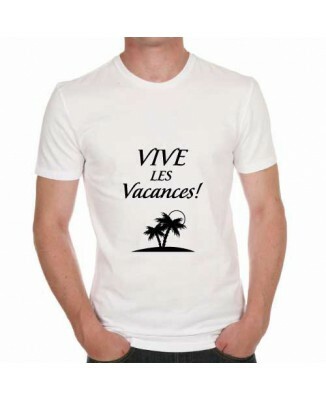 T-shirt camping "J'aime le Cotentin"
T-shirt camping "Tête de Maure" corsica"
T-shirt humoristique Vive les vacances! 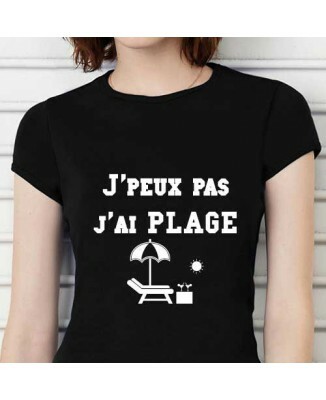 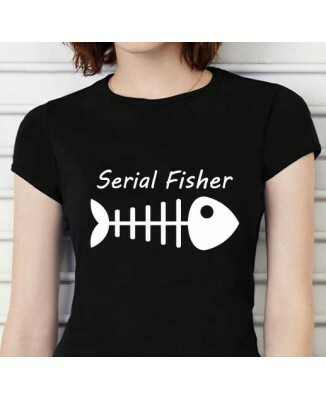 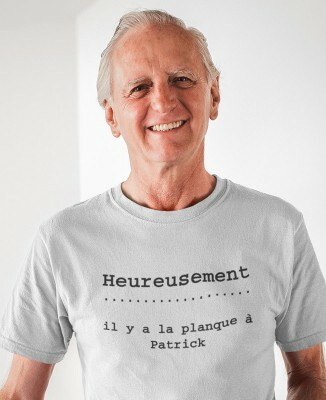 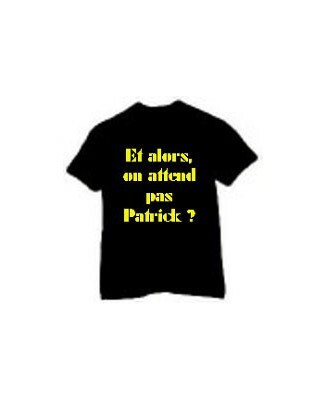 T-shirt humour Vive les vacances!